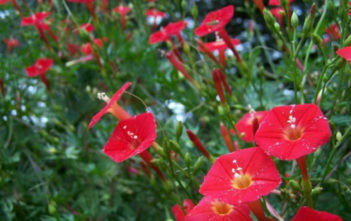 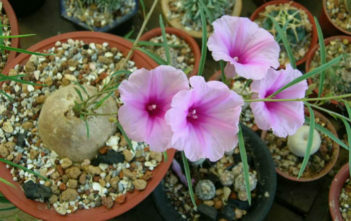 You are at:Home»Archive for "Ipomoea"
Ipomoea is the largest genus in the flowering plant family Convolvulaceae, with over 500 species. 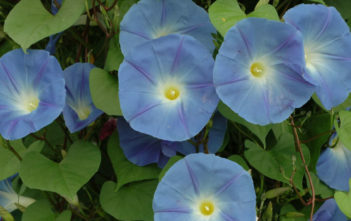 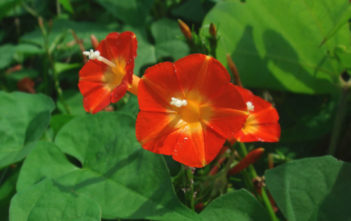 The most widespread common name is Morning Glories. 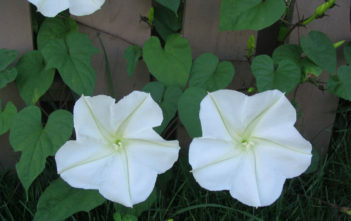 The generic name is derived from the Greek words “ips” or “ipos”, meaning “worm” or “bindweed,” and “homoios”, meaning “resembling”. 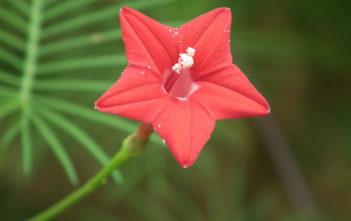 The genus occurs throughout the tropical and subtropical regions of the world.